Since our developers are frequent visitors and contributors of StackOverflow (or it’s affiliate StackExchange communities) it is interesting to see the results of this 2015 developer survey. I summed up a top 10 of what I thought were the most interesting results of this StackOverflow Developer Survey 2015. Especially for those TLDR; people. Keep in mind that the survey results are biased towards English speaking devs. GIT is by far the most popular source control with 69,3%, followed by SVN and TFS. Almost 10% of the developers still don't use source control! The Dutch are second after the Norwegians with their daily coffee intake, with 3,04 per day! How many Big Macs[note]Among countries with at least 100 survey respondents. Based on The Economist's Jan 2015 Big Mac Index. [/note] can you buy? The most satisfying jobs besides being an executive are Machine learning developer and Mobile Development (iOS). Some of the results should not be taken that literally, as the results are biased towards English speaking countries. Also the the type of respondents skew the results. For instance, Full-stack web developer and students make out 40% of the survey respondents. They might not enjoy (or understand) working on back-end, which is also the reason this job type ended up being rated as more negative. 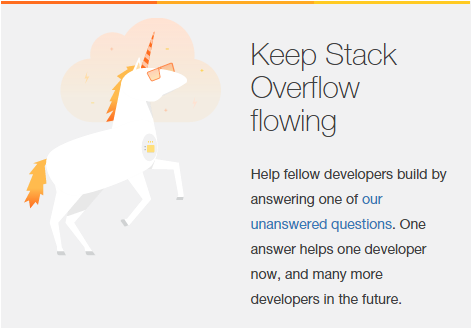 A big thanks to StackOverflow and the community (which is, or should be, you) for helping us developers out all these years. And if you don’t have an account yet you should make one and see if you can help someone out. Google Cloud Connect, serieus Dropbox alternatief?